Help our guy by shooting basketball into the hoop. Each level is challenging and with amazing physics-based puzzle. 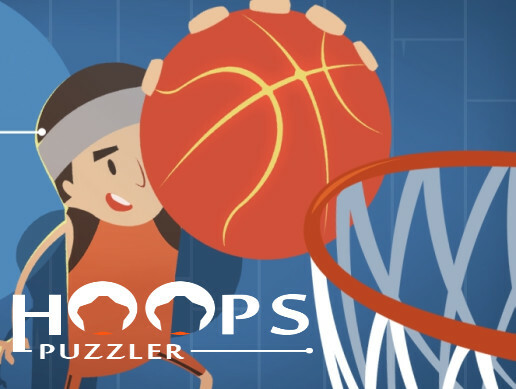 With real physic mechanisms, you have to figure out a way to the hoop in each level through intricate and challenging puzzles. - Game ready for release straight out of the box, just build and play! - Simple to understand C# code. - All assets included: graphics, sounds, and code.